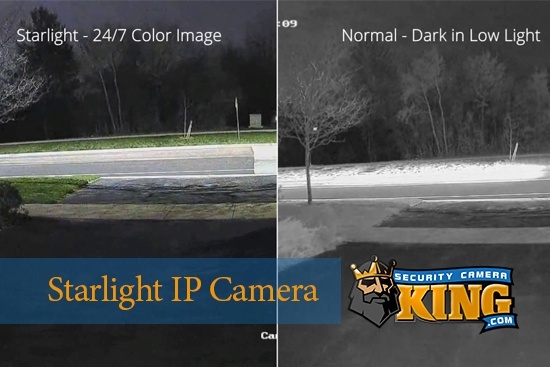 A multichannel security camera usually refers to a wireless security camera that has more than one frequency that it can transmit its video (and audio for some) data over to a corresponding receiver. The multichannel aspect is important to prevent cross talk, interference, or other reception problems. Let’s begin our discussion with multichannel security cameras by reviewing how a “wired” digital video security system works. The digital video camera is responsible for “capturing” the video image. It does this by using one of two different photosensitive sensors. One is called a Charged Coupled Device or CCD and the other is called a Complementary Metal Oxide Semiconductor or CMOS. Although they both work a little differently, they both produce the same end result; data that can be used to construct a digital video image. After passing through these components, the digital video data is now ready to be sent to the Digital Video Recorder or DVR. The signal is sent along a cable or wire; many different types may be used but the most common is RG59 coaxial cable. Using the proper adaptors CAT5 cable is also used. The key here is that the video transmission must be “shipped” over a cable from the camera to the DVR. Once the data reaches the DVR additional DSP chips compile the data and create a digital video file which can be stored for later use or viewed in real time (live). The DVR uses something called a CODEC which stands for COmpression/DECompression utility. The CODEC shrinks the size of the file incredibly while maintaining a high degree of quality. The CODEC also prepares the file for streaming over the Internet if this is an option. A wireless digital video security system basically works the same way. The difference is the multichannel security camera contains its own transmitter circuitry and antenna. It uses radio waves instead of RG59 or other cable to send the video signal from the camera to the DVR; most of the time this done using a corresponding receiver unit that is plugged into the video input of the DVR. This is analogous to a land line wireless home phone. The hand set has its own transmitter/antenna and it sends and receives signals to the base unit (receiver). However, because land line based wireless home phones are so popular, it could be very easy for someone in the surrounding neighborhood to be operating on the same frequency as your phone. This can happen with digital video transmissions as well. Therefore these cameras are equipped with a selector that can be moved to choose a variety of different radio frequencies, or in this case, “channels.” This can be a confusing term for the novice digital video security enthusiast because the word “channel” is also used to mean number of cameras or other devices. So a multichannel security camera is a digital video security camera that has more than one radio frequency that it can transmit over. Generally, the more channels available the better. For example if you have an 8 channel (camera) DVR the wireless cameras will need 8 separate radio frequencies (channels) to prevent interference. Likewise, the receiver will require the same or you may be able to use one receiver per camera, which could get a bit tedious. 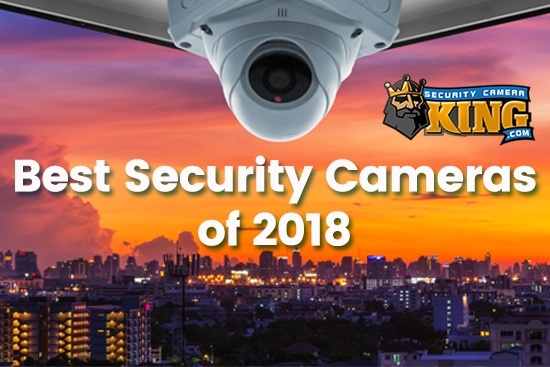 If this article has not shed some light on what a multichannel security camera is, please contact one of our security experts via 0n-line “Live Chat” or by telephone toll free at 866-573-8878 Monday through Friday from 9AM to 6 PM EST. 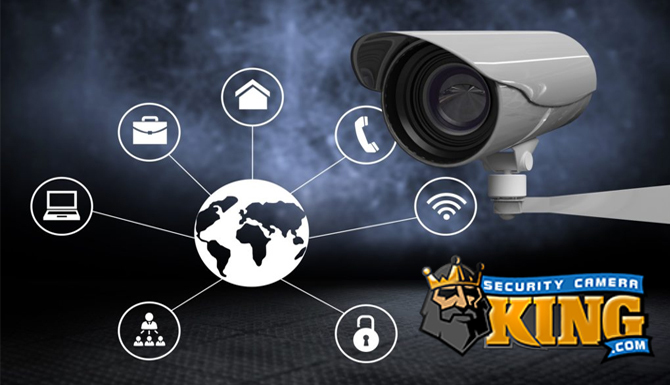 They will be happy to explain any additional information and help you with the design, installation, set up, and use of a Security Camera King multichannel security camera system.